I love laughter, genuine love, raw emotion, mountain views, a good cup of tea and couples who are down for an adventure. Whether it be hiking through the wilderness or simply creating magic in a favorite local coffee shop. If you dream of having photos that capture your relationship in a real and meaningful way, keep scrolling and let's get to know each other better. Hi friend, I'm Bailey Elizabeth and you're in the right place! Romantic imagery, hyping up my clients and friends, crystals, cats, earthy tones, INFJ, goofy jokes, tattoos, dancing in the moonlight, finding beauty in the people & places around me. My photos tell a story all on their own and as a storyteller, I take the extra time to get to know you. 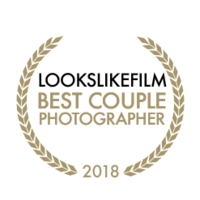 My focus is to create stunning, timeless, and meaningful images that you, your partner, and your family will cherish forever. 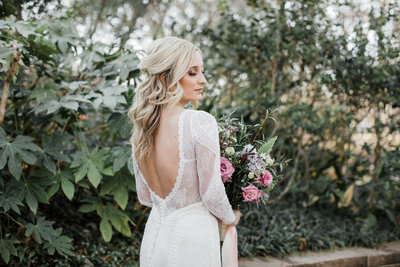 I'm inspired by beautiful natural light, lush florals, romantic cuddles and kind hearts. Most days you can find me editing away on my comfy couch (aka “the office”) with a cup of tea & the smell of my favorite incense in the air – or unsuccessfully attempting to fend off a couple of fluffy cats begging for cuddles & treats. 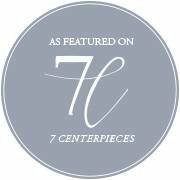 Friends, family and clients have described me as “compassionate” and “trustworthy” as well as “unique, fun and creative.” You can read more kind words from my client experiences here. 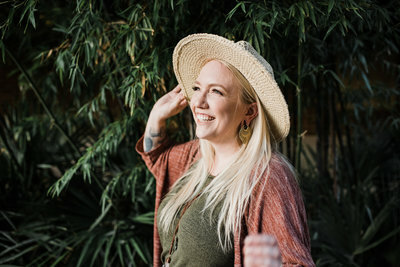 I'm a born and raised Texan with an artistic soul, a love for animals, a home full of crystals and a passion for capturing intentional connection and celebrating love stories of all kinds! Building relationships is an essential part of the work I create. 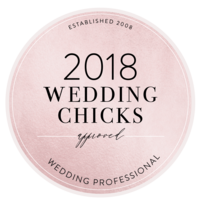 The number of weddings I book per year is limited. That way I can fully focus on serving you during this exciting chapter of your life. I'm also more than just your photographer - My goal is to create a collaborative work of art with you. You'll find a friend, a cheerleader in your corner and someone you can count on to capture the moments that matter. 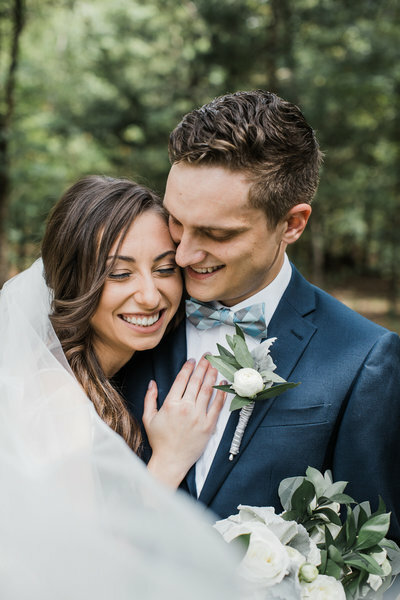 Is this your first time working with a professional photographer? Have no fear! I shoot photos in an unposed style. This means I capture the in-between moments where the magic really happens. My imagery reflects your inner truth & tells the story of your relationship in a beautifully authentic way. My editing style is film-inspired & timeless, so you can toss your worries to the wind, your photos will never go out of style. I'm a huge believer in the value of printing your photos! I offer a la carte options for archival prints, canvases and other products through your own custom online gallery, as well as high end custom archival albums and coffee table books. Perfect for showcasing your love. Digital images can be lost over time but with your printed photos (lasting up to 100 years in typical display conditions and up to 200 years in dark storage) you can feel confident that your images will stand the test of time, just like your love. 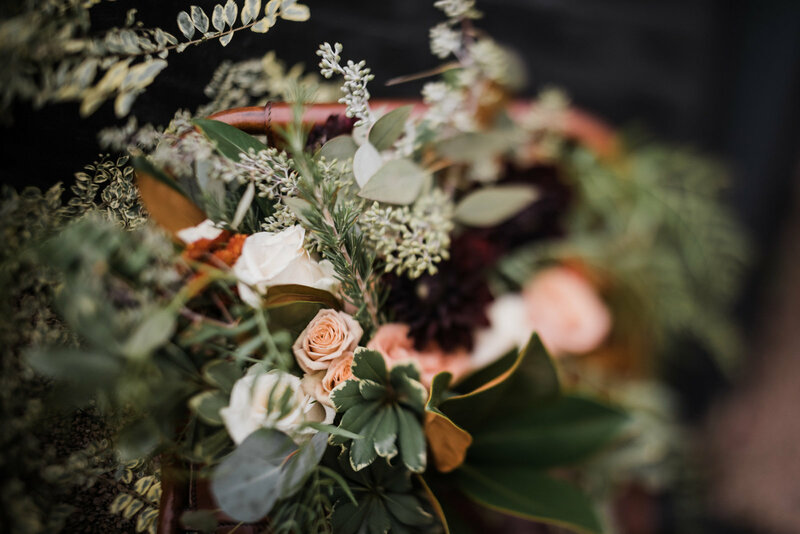 Wedding photography is an investment - at the end of day, the flowers will wilt, the makeup will wash away, the food will be eaten, and your guests will head home. What you'll have ahead of you is your beautiful new marriage & the photos that tell your love story. 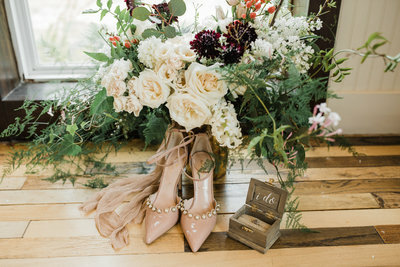 All wedding collections include an in-person consultation, custom online gallery with edited images and a print release. Bailey absolutely CRUSHES IT at her job. She was friggin' amazing throughout our whole wedding process. Engagements? Beautiful. Bridals? Magical. The wedding!?!?!? Was an absolute DREAM and the pictures captured the whole night perfectly. She is so easy to work with and is SO GOOD at her job. She was a huge reason why our wedding day went as smoothly as it did. She knows what needs to be done and when, helped us with the timeline for the day, and then executed it PERFECTLY. I'm absolutely obsessed with our pictures. From engagement to the day of the wedding. I'm already planning for maternity pictures for the baby I'm not even pregnant with yet, so go ahead and get ready for that ;) But seriously, thank you SO MUCH for being so supportive and patient with us. 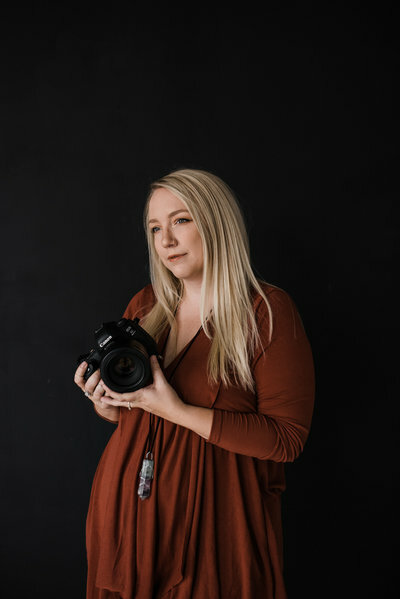 I can't wait to work with you again and will definitely send all my friends and family to you for all their photography needs. "I'm absolutely obsessed with our pictures." 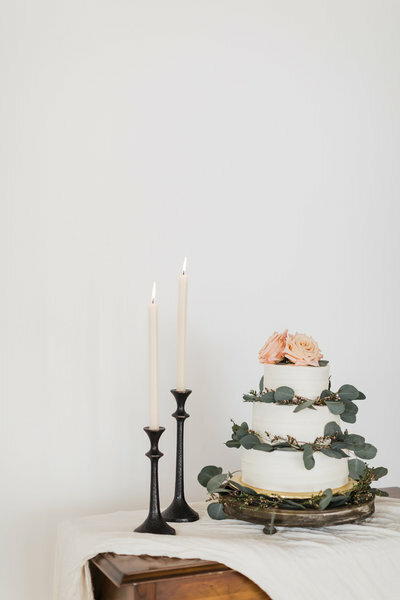 Out of all of our wedding vendors, Bailey with Opal & Onyx Photography was my absolute favorite. It helped that my husband and I were friends with her before the wedding, but even past that, she made our wedding day so much fun. Bailey has so much energy and optimism and completely puts you at ease. 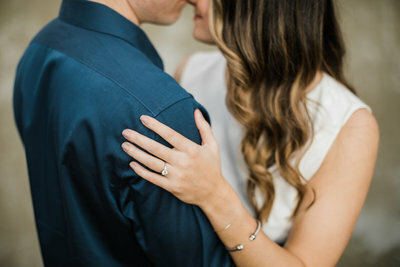 My husband and I did engagement pictures with her, I did a bridal session, and then of course she did the wedding day photos. Each session was more fun than the last, and her photos are INCREDIBLE. Bailey really captures her couples' love for each other and their emotions. We are so thankful to have been able to work with her and have nothing but amazing things to say about her! 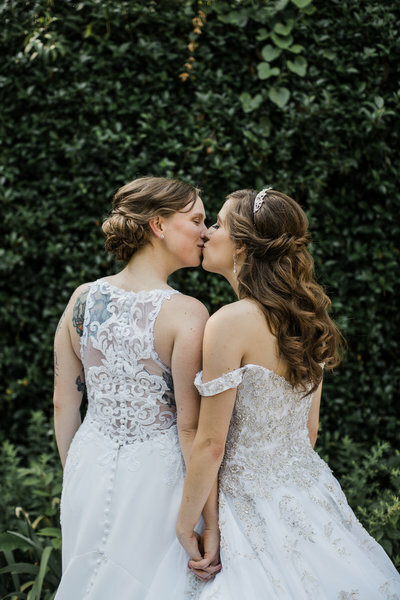 We are so happy with all of the photos she's taken of each step in our wedding journey. "Bailey has so much energy, optimism and completely puts you at ease." Bailey is probably the sweetest human I’ve ever met. She captured our wedding PERFECTLY! You can see how much she really cares about her clients and her craft. She replied to all emails and even checks up on me. If you’ve ever planned a wedding you know how overwhelming it can be. Bailey ALWAYS made sure I was okay and offered any assistance. She easily became someone we consider a friend. I am extremely awkward and am no model by any means but she worked with us, gave pose ideas and made us look like your favorite Fairytale prince and princess. Our families loved her and are obsessed with all of our pictures. 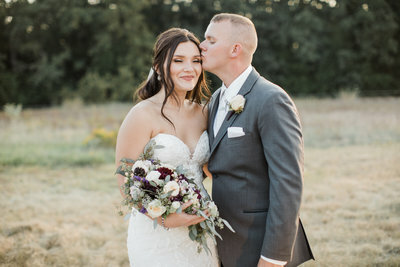 I just feel so thankful that our paths have crossed and that I have the most amazing wedding pictures that we will cherish for the rest of our lives. We can’t thank you enough Bailey! 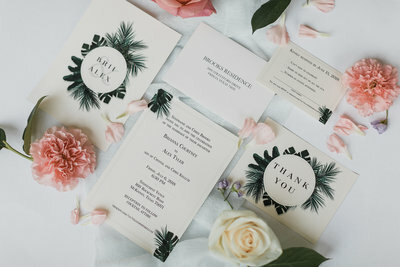 "You can see how much she really cares about her clients and her craft." Bailey is absolutely amazing! She captured every moment for us beautifully. I seriously cannot stop singing her praise. The natural lighting she was able to use in our portraits is breathtaking. She's incredible to work with and made our day run so much smoother! We love Bailey and Opal and Onyx Photography. "The natural lighting she was able to use in our portraits is breathtaking." 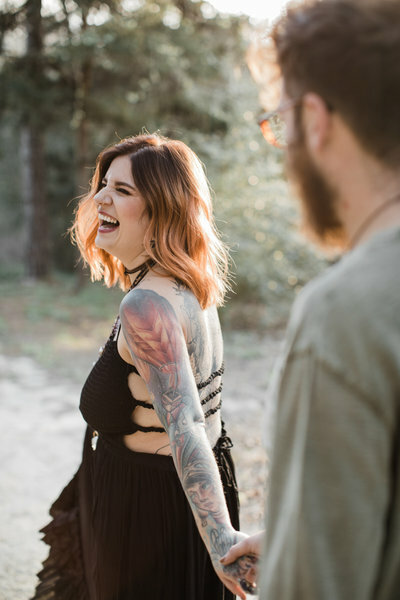 I loved working with Bailey, she captured the most authentic photos of my boyfriend and I. She was able to create the perfect atmosphere! I loved how natural all of our photos felt and how comfortable I was with Bailey taking our photos and directing us. She had the most calming energy and I was able to be myself and have fun. The day was honestly perfect; she was so prepared. I was afraid I would not know what to do with my face during the photos, but Bailey gave me the best advice for natural posing. You will not regret hiring Opal & Onyx Photography! She is a true artist, has a vision with every shot and will make you feel like a bohemian goddess! "I was able to be myself and have fun." I absolutely love Bailey! If you ever need a photographer for any occasion, I definitely recommend her! I loved every picture she took; she definitely captured every moment and I can cherish it forever. I think what made our session great was her energy and seeing the passion she has for photography. Honestly, she was a gift from heaven. My wedding was 2 weeks away and I was given horrible options to choose from. I almost settled with a photographer whose portfolio I disliked the 'least.' When she called me and said yes to everything I asked for, she was a blessing! 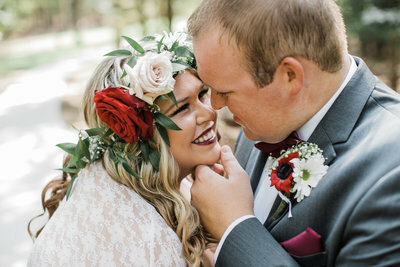 Looking at her website and photos on Facebook and hearing the enthusiasm in her voice, I knew she would be the right photographer for my special day. I was absolutely amazed that she spent so much time with our sneak peak and immediately showed it to our family before everyone's flights. I was more than excited for the finished product and honestly had a countdown. When I've shown my family and friends the photos I have only heard, 'Your wedding was beautiful!' And I can only thank her for capturing those moments. So again, thank you Bailey. 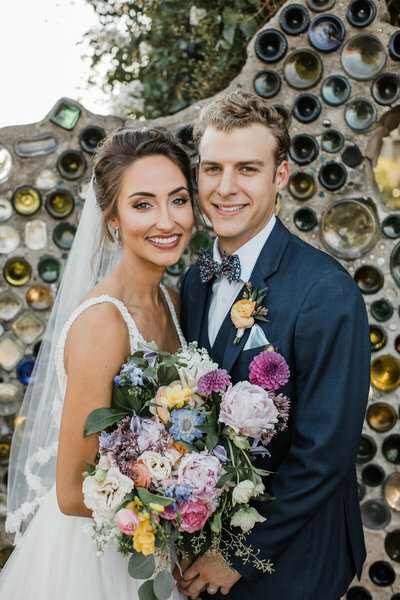 "When I've shown my family and friends the photos I have only heard, 'Your wedding was beautiful!'" I had my photo session with Bailey and it was so much fun! 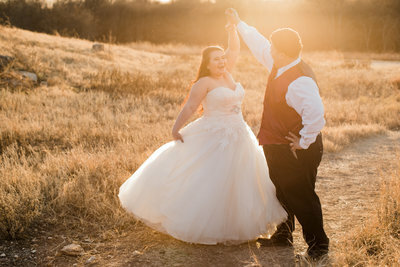 Our location was Arbor Hills and it was so picturesque during sunset. Bailey is an awesome photographer with an artistic eye in capturing natural light. I found her page on Instagram and was mesmerized by her work. Her style carries so much beauty and whimsy which was the exact look that I was going for! Bailey as a person is sweet, patient and easy to talk to. Most importantly, she was more than happy to guide my fiancé and I with our posing, which, I am still, very grateful to have. Another thing that I loved about our session was that all of our moments were real! Bailey wanted all of our shots to be genuine so, she had us talk to one another or make silly faces in order to capture each special moment! 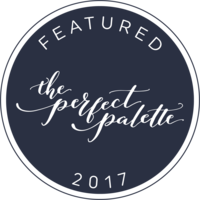 If you’re looking for romantic and breathtaking photos in time for your engagement or wedding then, you have to go with Opal & Onyx Photography! She also does solo and family portraits as well which are just as beautiful! Thank you, Bailey for making this photoshoot memorable! 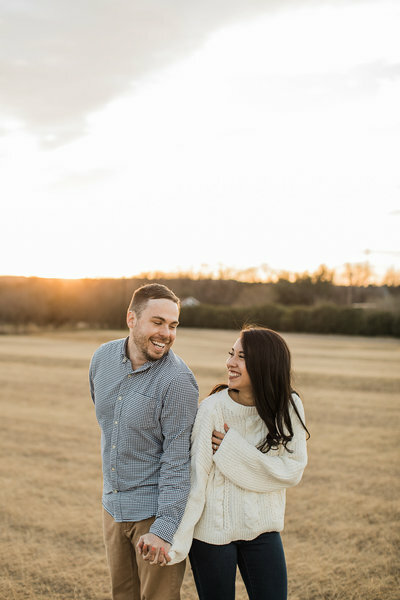 "Another thing that I loved about our session was that all of our moments were real!" Bailey created the PERFECT experience for my fiancé and I. 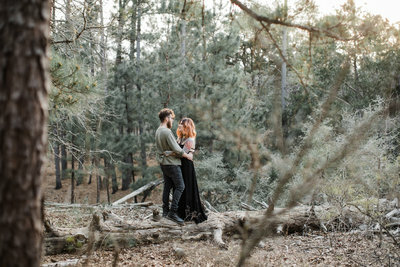 Not only was she willing to fly up to Colorado from Texas and work in places she had never been to, but she also absolutely killed it in finding the perfect nooks and quiet places that reflected our wants for the best engagement photos. She cheered us on when we stood in freezing cold Rocky Mountain river water and was very speedy at taking those photos, too (which was really nice considering how cold it was!) 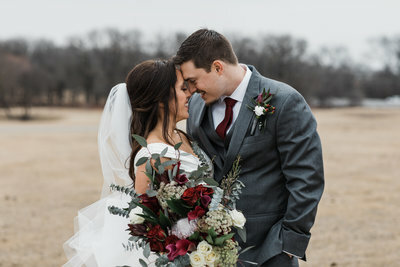 Plus, the photos came out looking AMAZING!! She was very fun to work with, and made us laugh a whole lot (you can see on her blog that I'm telling the truth!) I never felt 'staged' but she had ideas for how to capture my fiancé and I in our element that showed our love for adventure AND each other. I couldn't have asked for a better photographer! 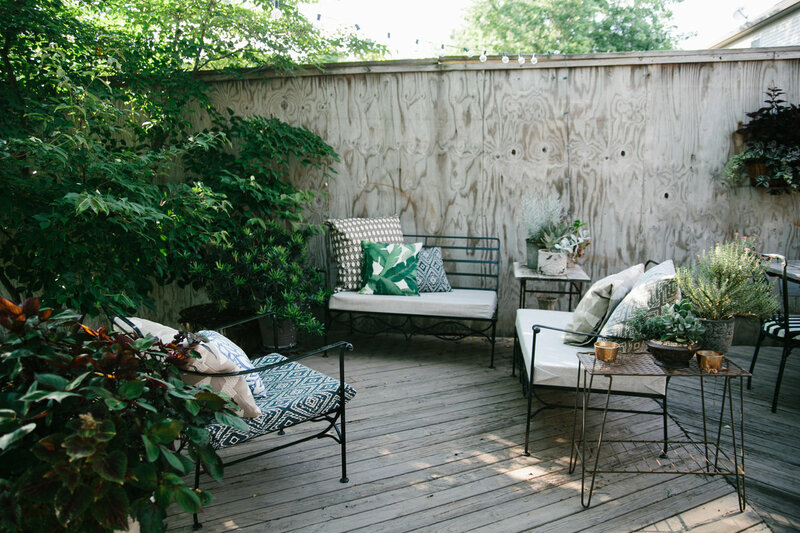 "Bailey created the perfect experience for my fiancé and I." Bailey was the best! She was very fun to work with. On the day of the wedding, we were running a bit behind and she was so calm and flexible. Our photos turned out wonderful. I can't stop looking at them. "Our photos turned out wonderful. I can't stop looking at them." Bailey photographed our daughter’s wedding last weekend. From the time we hired her, many months before the wedding, she was awesome to work with. She communicated with us regularly. She wanted to know the bride and our family to get an idea of the special moments that needed to be captured. We can't thank her enough for the great job she did. By choosing Bailey as your photographer, you will not be disappointed. She's fantastic! 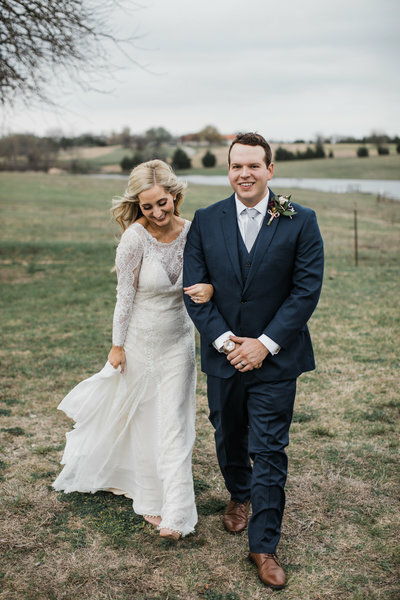 "From the time we hired her, many months before the wedding, she was awesome to work with." Bailey is simply the best! From the get go she was so sweet, positive, encouraging and ready to listen to all my dreams about the big day. Needless to say, she totally exceeded our expectations. Not only is she an amazing photographer but also such a sweet, calm energy to have around you on your big day. 10/10 would recommend Bailey to anyone looking for a photographer. 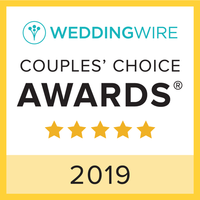 "Needless to say, she totally exceeded our expectations." Bailey was exactly what I hoped for out of a photographer and more! Her skills and the way she captured our moments was so beautiful. Opal & Onyx makes you very comfortable if you're new to posing, and is a wonderful energy of a person to be around. 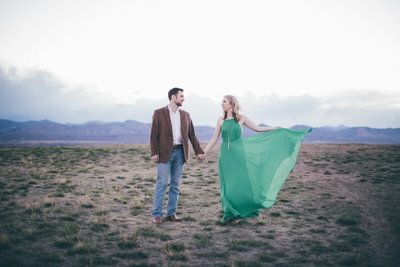 We enjoyed our experience from our engagement photos to our wedding. Couldn't have asked for a more wonderful/beautiful outcome! Thank you Opal & Onyx! Bailey was super awesome to work with, not only on our actual wedding day, but also leading up to and following the wedding. She is very thorough in her work and was easily accessible for any questions and requests that we had. 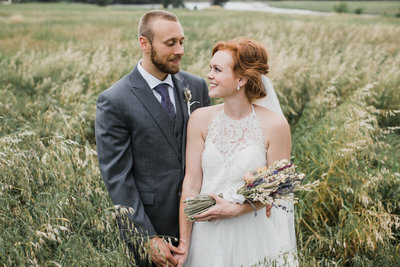 Her positive attitude was greatly appreciated and helped to reduce our wedding stress! The photos turned out well, all of them feeling very professional and natural. Would absolutely recommend to anyone looking for a photographer in the area! 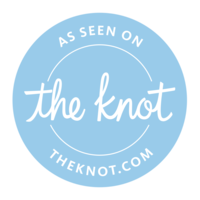 "Her positive attitude was greatly appreciated and helped to reduce our wedding stress!" HIGHLY RECOMMEND!!! I absolutely LOVE Bailey! I’m a perfectionist, so this wedding was extra hard on me. The wedding was crazy! 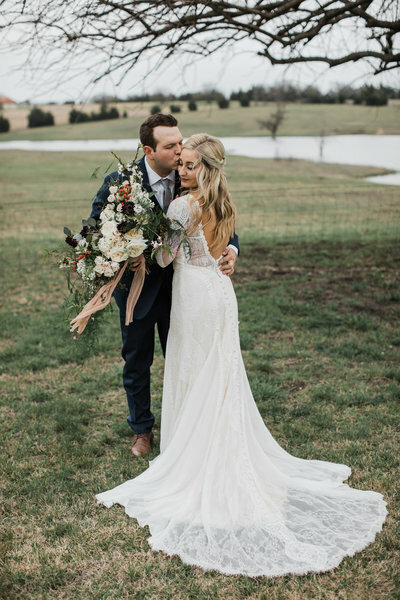 It had so many ups and downs and details that weren’t absolutely perfect (to me), but somehow it was the best day of my life! Bailey calmed me down when she saw me stressing, took care of me and brought me back down to earth several times. She is a god send! Bailey was my FAVORITE vendor! 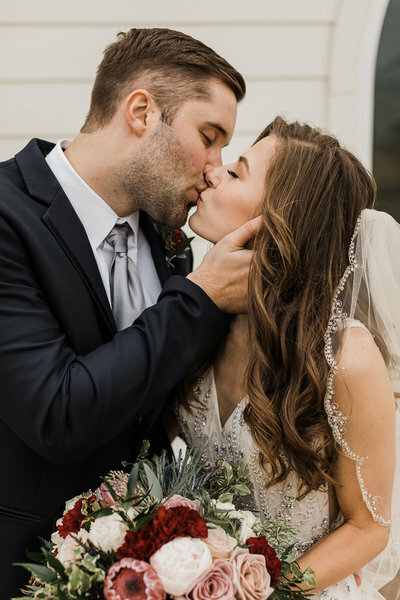 She captured my wedding exactly how I wanted to see it (Which is very hard to do)! I don’t know how she got in my head and soul, but so glad she did! 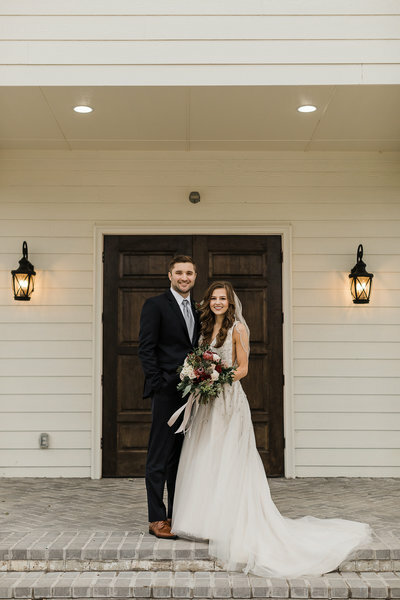 She will be my forever photographer, and I’m so grateful and blessed that I had her with me on my big day! The second photographer she brought was absolutely incredible with getting the guys to behave! They loved her!! (Sorry if they were crazy!) I didn’t get to spend much time with her, but they kept telling me how “cool” she was! Bailey, you are so talented and such a beautiful person inside and out! Thank you for being my photographer! Can’t wait for the next photo shoot! "I don’t know how she got in my head and soul, but so glad she did!" Let's get together and make some magic!